.Net is a web framework designed and developed by Microsoft which is used to develop websites, web application, web services.It supports languages like VB.Net, C#, Jscript.Net,...It works on the top of the HTTP protocol and uses the HTTP commands and policies to set a browser to server bilateral communication and cooperation.It consists of a large number of controls such as text boxes, buttons and labels for assembling, configuring, and manipulating the code to create HTML pages. 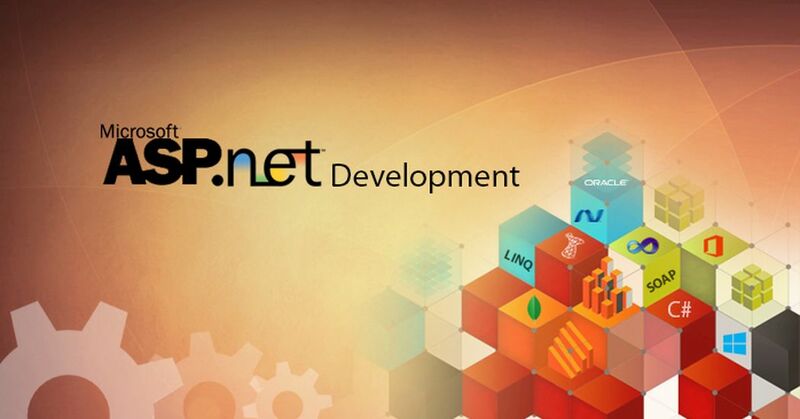 .Net provides an object-oriented environment.It ensures safe execution of the code by performing required runtime validation.The common language runtime , CLR is the platform where all the programs in .net runs.Such programs which is run in CLR need not have to manage memory. MSIL is the output of language compilers in .net.It is converted in to Microsoft Intermediate Language and MSIL is then converted in to native code and run.The following are the major features of .Net and these features makes .net as the dynamic language in programming. It is the ability to create a class in C# from the one established in VB.NET. When an exception is raised by any of the C# written programs, it is handled by VB.NET and is known as cross-language exception handling. 4. CTS is concerned with data types needed by the language to follow. Similar to the programs which can be converted to MSIL, the various data types of the languages are also convertible into certain data types, which are a standard one. .Net has an easy way of creating bindings to native libraries.It allows the use of pointers in unsafe blocks.It supports for language integrated queries partially supported by Java 8 Streams. The .Net Framework is predominantly gone for use with new applications made only for the Windows platform. Here is the list of top .net companies in Vietnam.This is listed based on certain conditions like its reputation, experience, feedback and so on.It is difficult to find the best companies by searching google. We go through your requirements and find the most suitable company for you. STS software is a leading software and web development company that is focused on administering the best and reasonably-priced software and web development solutions to a broad range of customers cutting across a variety of industries such as e-business, e-finance, media, and healthcare. Quodisys is a 15 person team based in Vietnam lead by senior staff from U.S. It has a support of a full team consisting of web designers, database experts, front & back end developers, iOS & Android devs, and UI/UX designers.